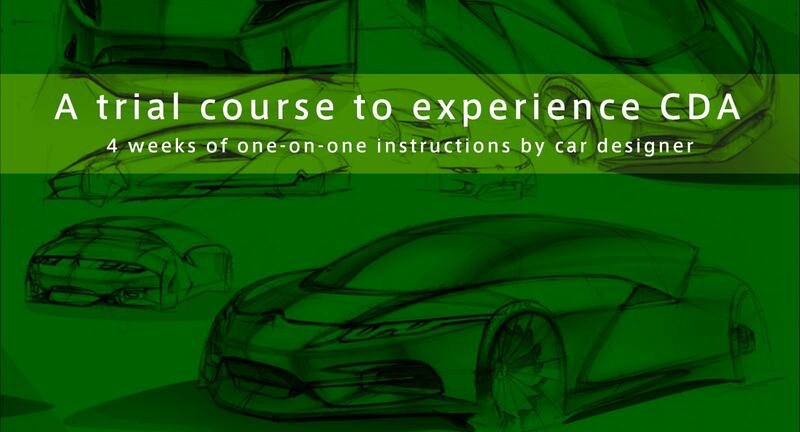 “Is it really possible to learn car designing online?” Our Trial Course is for someone who has this question. Excerpts of key lessons in ‘Car Design Total Course’ will be introduced. We hope you enjoy Academy’s key element, ‘video feedback,’ and caring supports, such as ‘telephone session’ when you complete the course. You are currently hired by a design company and you are leading a project. You are going to pitch concepts of a new compact car which would make a debut 10 years from now to a car company..
Let’s understand what’s important in sketching! 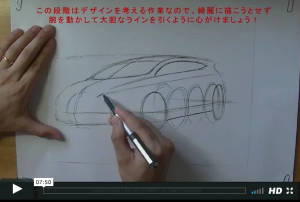 This is a lecture movie titled ‘What is important in sketching？’ by former Nissan designer Yoshio Yamashita. What is a sketch that can win? He also explains important elements of sketch skills that must be polished. 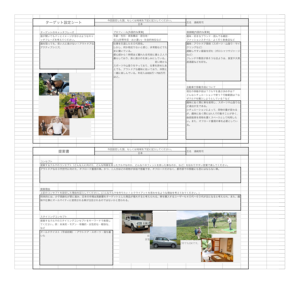 What is planning of a car? This is a movie titled ‘What is planning in the car making?’ by a former Nissan designer Toshio Yamashita. It explains what kind of planning leads you to a good designing, and other topics. Let’s plan a concept car! As a hypothetical story, you are offered a job do design a compact car which will make a debut in your country or city in 10 years. Let’s come up with a styling concept which would satisfy your customer! Let’s draw a sketch based on your concept! You will design a car on your original concept. Let’s sketch your imaginal car! About correction You can receive 2 corrections on your submitted works. *You will have the access to our system and its contents, including videos and texts, even after the trial period, however, you will no longer have a right to receive corrections once the trial period ends. See students’ comments on Trial Course at the end of this page. There will be an orientation about how to learn and important points. We take questions through the online chat service for 24/7. * There will be lectures only for lesson 1 and 2. SETP1: Work on your assignment referring to the lecture videos and texts. STEP2: Submit, and our faculty will correct your work. STEP3: Mentoring on the phone by our faculty. In lesson 3&4, each submitted work will be corrected by our professional designer. I am not majoring designing at college, but I have been interested in taking a job in the car industry. I have been feeling that a certain level of understanding on car designing is needed regardless what kind of department I would be assigned for. I thought about studying abroad at a school specialized in car designing, however, I had to give more importance to securing a job first. It was my pleasure that I received comments from overseas. I was thinking of taking courses at CDA while I was on a job. I wanted to check if I could manage my time. the pace of lessons, and ways to take lessons. My problem was solved by correcting my perspective. I am convinced it is easy to take lessons from pros. I study designing at college, but I cannot study car designing at my school. In order to study car design, I would have to go to a design school after graduating from college, but I did not have such money and I was hopeless. One day, I found CDA on Twitter and thought I should do what I can do. I am so appreciative that my instructor pointed out and cleaned things I had always felt wrong but did not know how to address. I took this course to see how and online lessons work, which, to be honest, I was skeptical about. It was very helpful to be taught my strength and weakness in details. It was possible for a beginner like me to understand and sketch, after watching the videos for a few time. Considering my age, I was gathering information for possibilities in learning car designing while keeping my current job. I applied for the course immediately, so that opportunities wouldn’t go away. My instructor drew lines that I could not express in such a way it is 3 dimensional realistic at the same time. I was thrilled he saw my passions for car designing. I think that they were very caring. My instructors’ comments were always clear. I have been interested in car designing for a long time. I did quite a bit of research, but I could not find anything but day schools until I found CDA. The content of the course was so clear, and easy to understand. 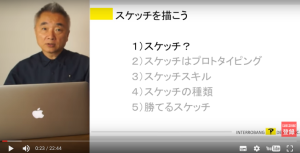 The course materials are clearly explained, which made me more confident, and for growing. Now it makes me believe that I would keep growing. I think I made a right decision. It is nice to study with someone who knows rather than teaching yourself. Although I was majoring mobility design, I felt so much distance in ability with other students, and I knew sketch skills are something that are missing from me. I repeated the same hand move with my teachers and learned a lot from there.